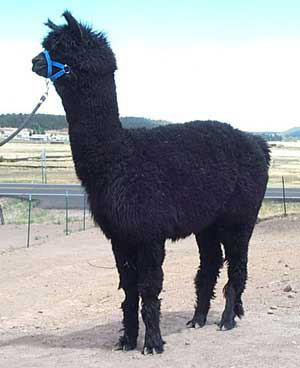 This true black female has perfect conformation and a winning personality in the show ring. Her fleece is very crimpy with a beautiful, lustrous sheen. If you need to add color to your herd, this is the girl with the right genetics.